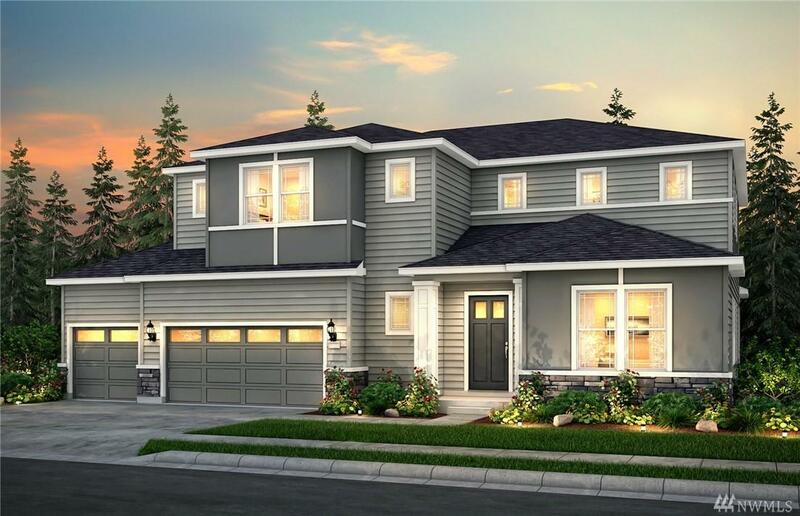 NEW Plan at Meadows at Palm Creek Community in Bothell. 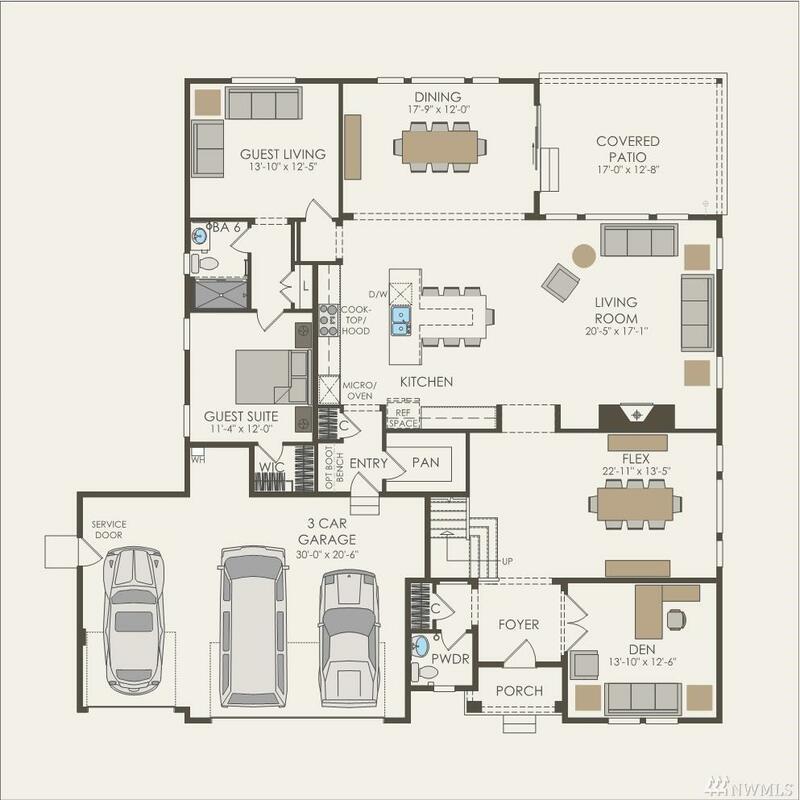 The ROME is 4,522 sq ft featuring 5 BR, 5.5 baths. Enjoy a Guest Bed/Living Room Suite on Main, Open concept Great Room w/Large Island, Additional Flex Space, Den & 3-car garage; Upstairs has a Owners Suite w/private Retreat, 2 Bedroom Suites, a 4th bed & 4th bath, laundry and a Game Room. 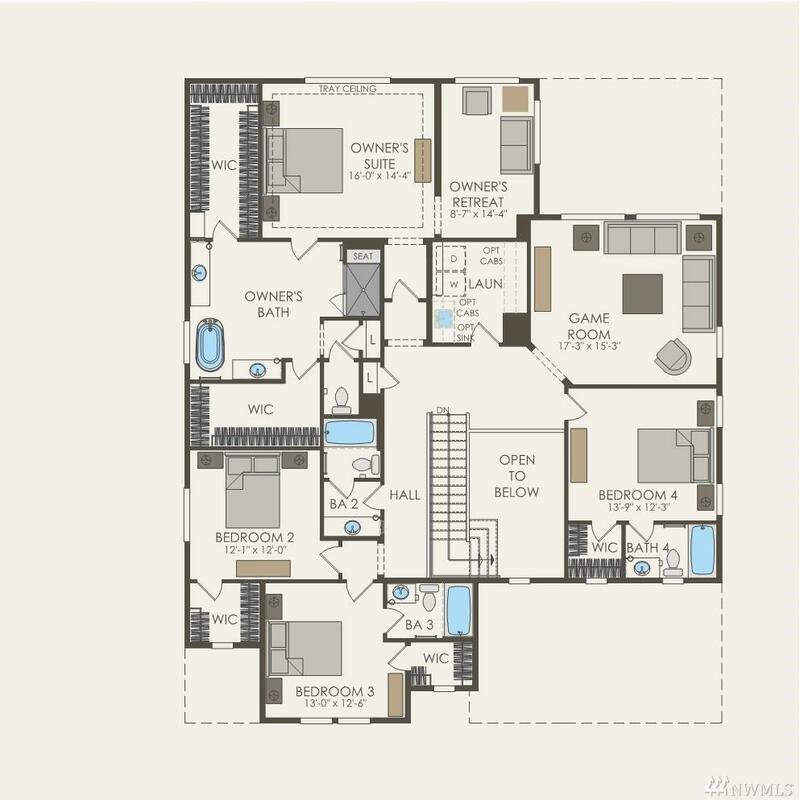 Home features a Covered Patio, Owners Bath Freestanding Tub & Shower, Culinary Kitchen w/Kitchenaid Appliances & much more. Pre-sale Summer 2019 Closing.